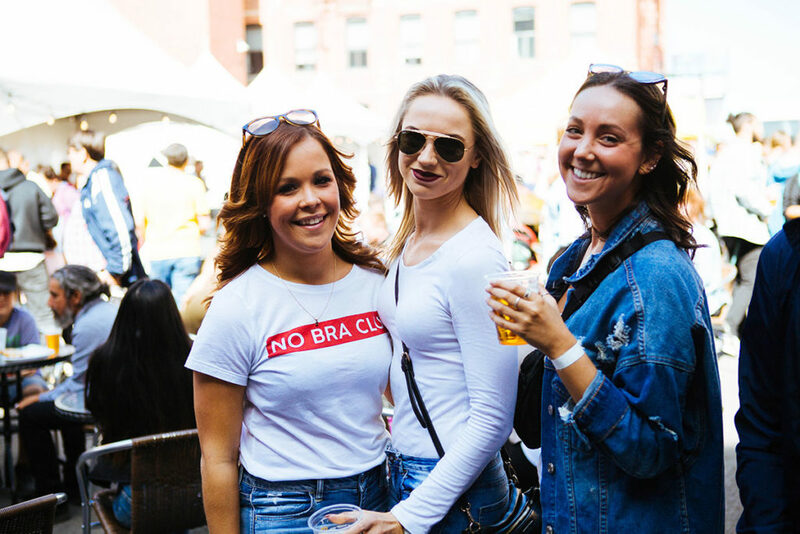 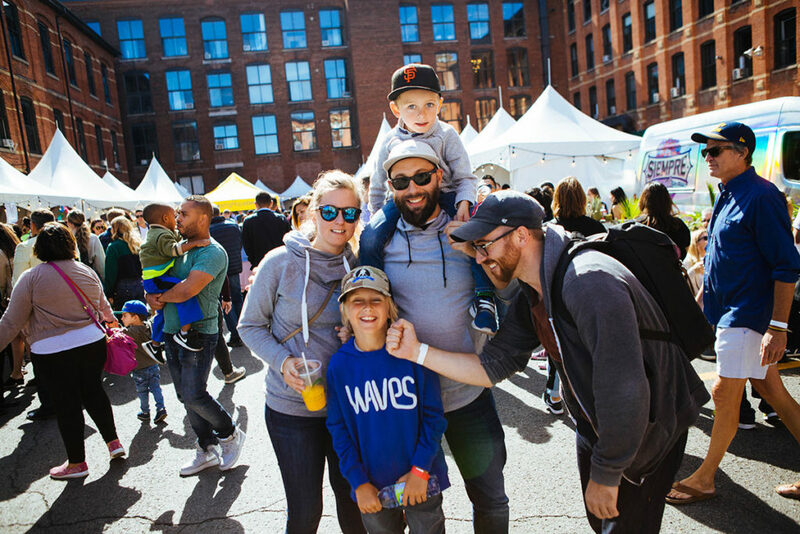 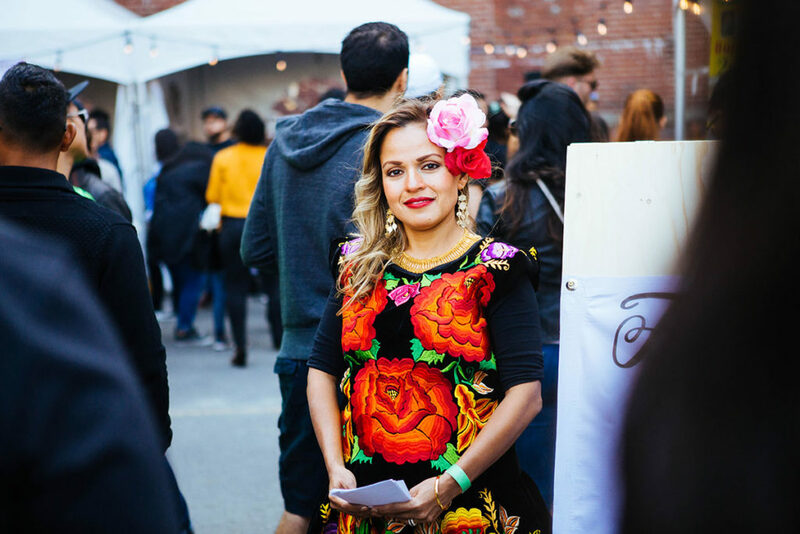 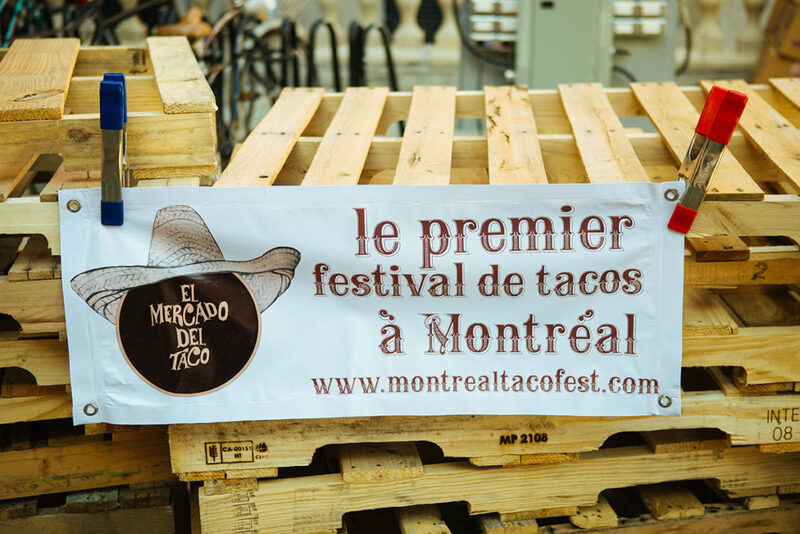 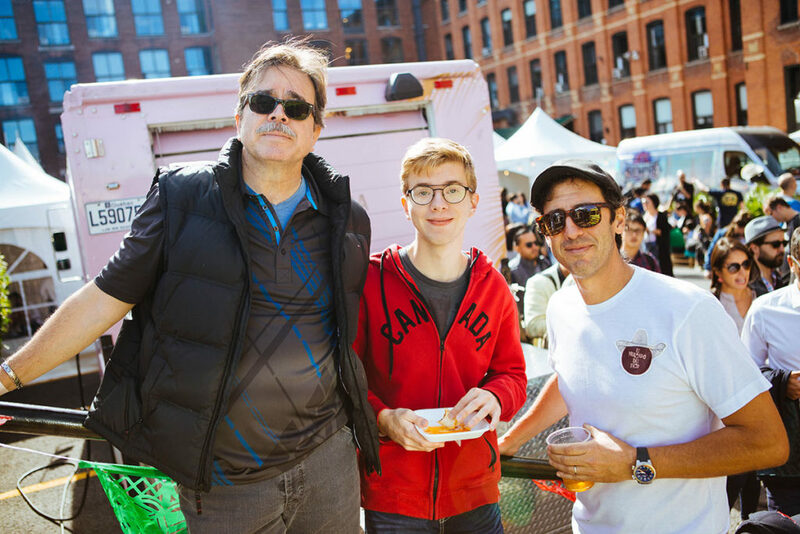 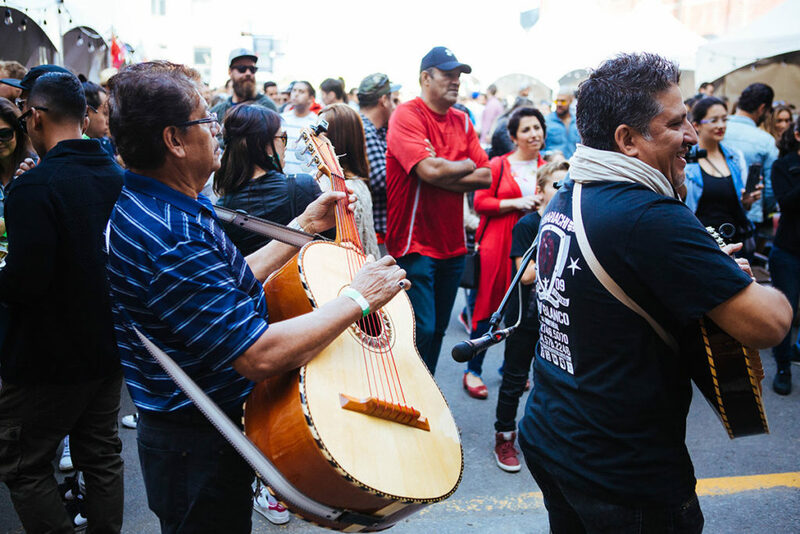 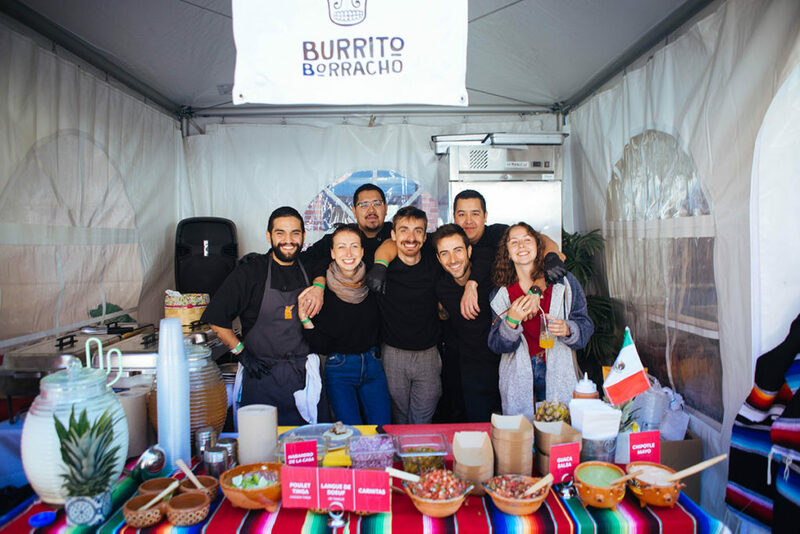 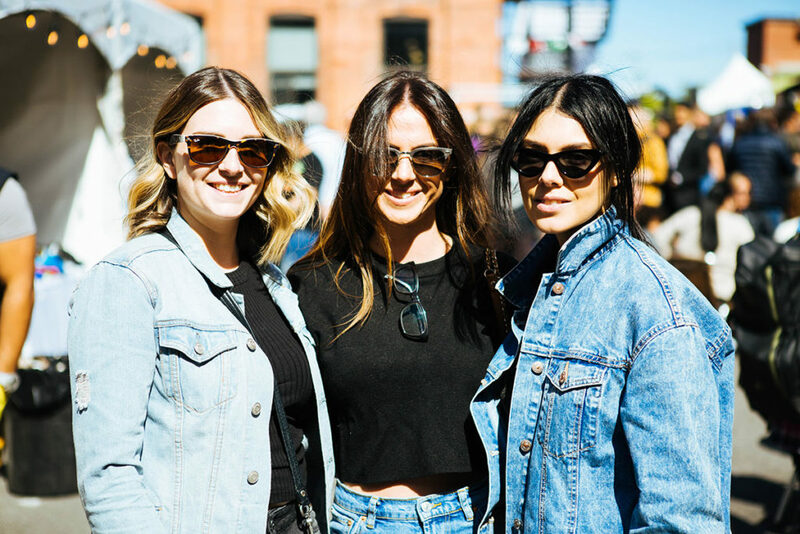 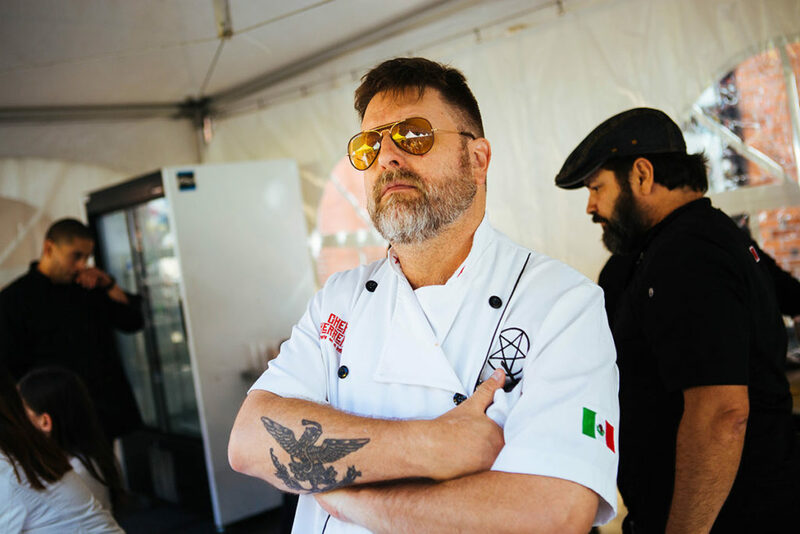 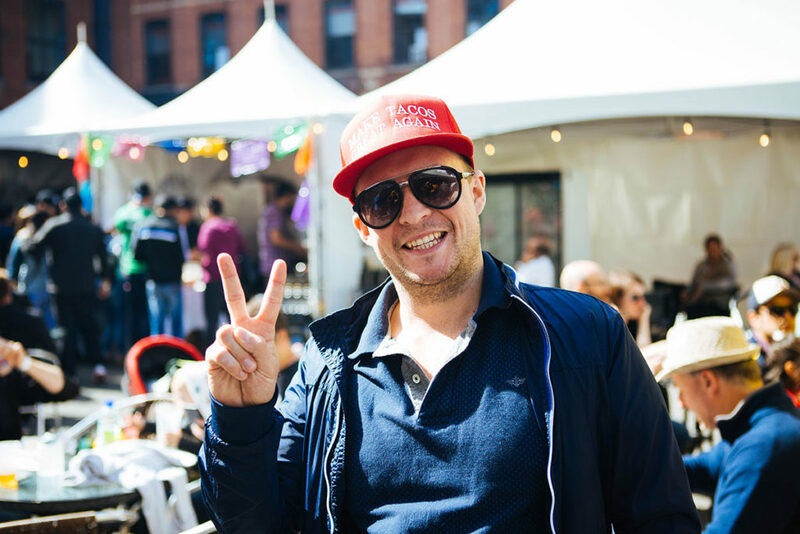 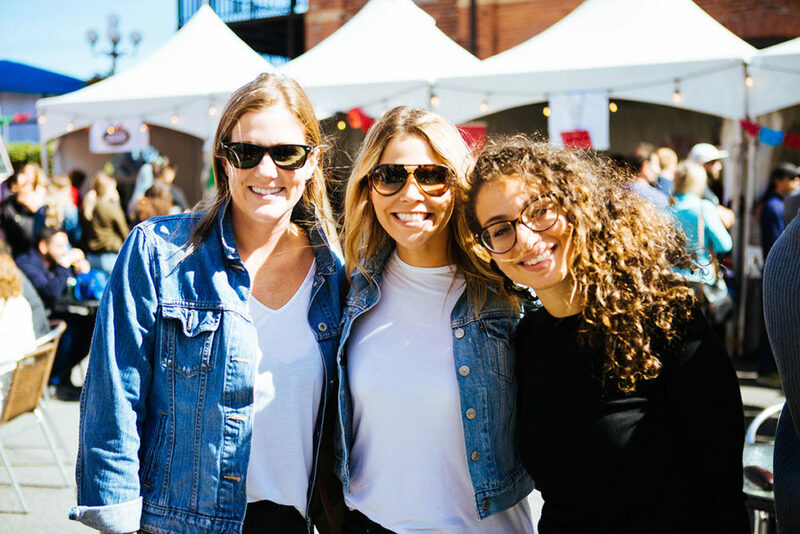 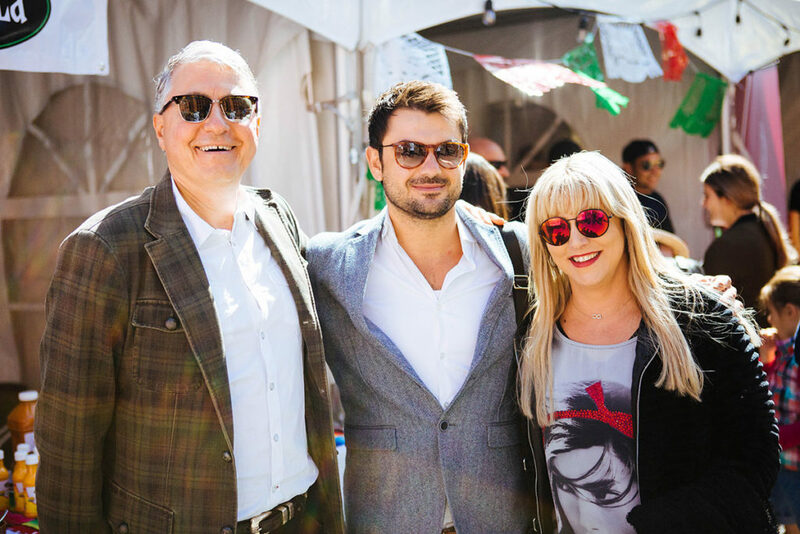 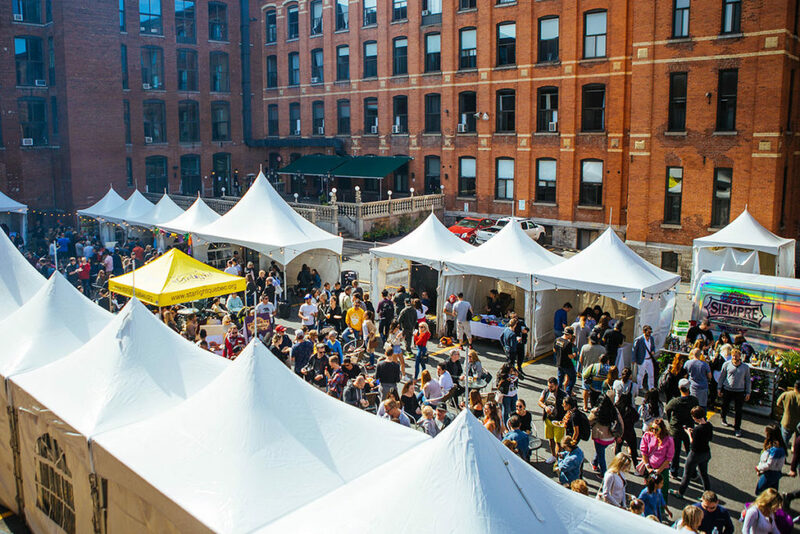 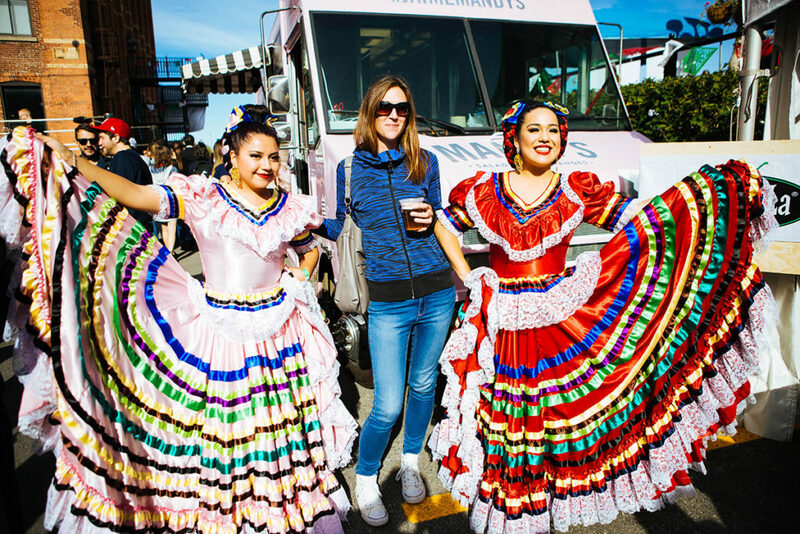 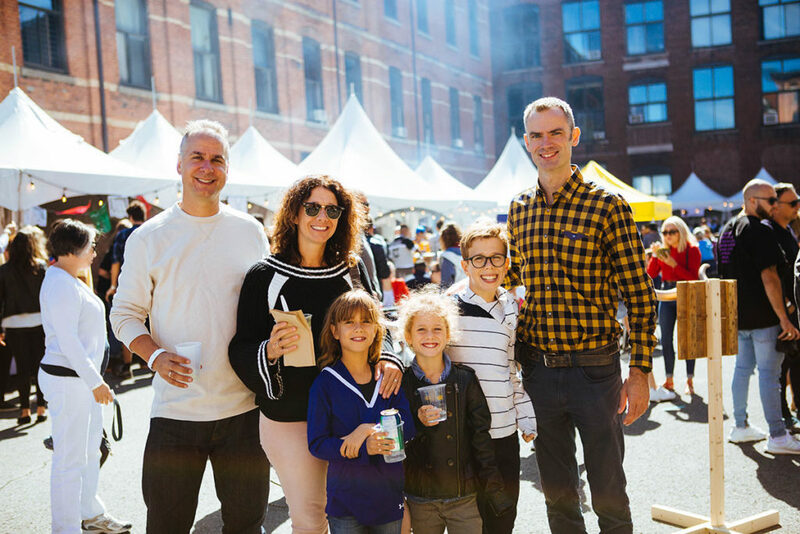 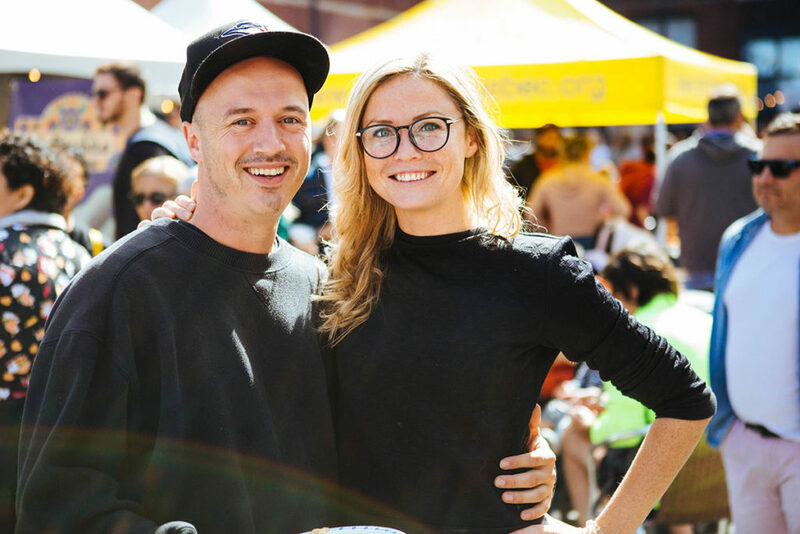 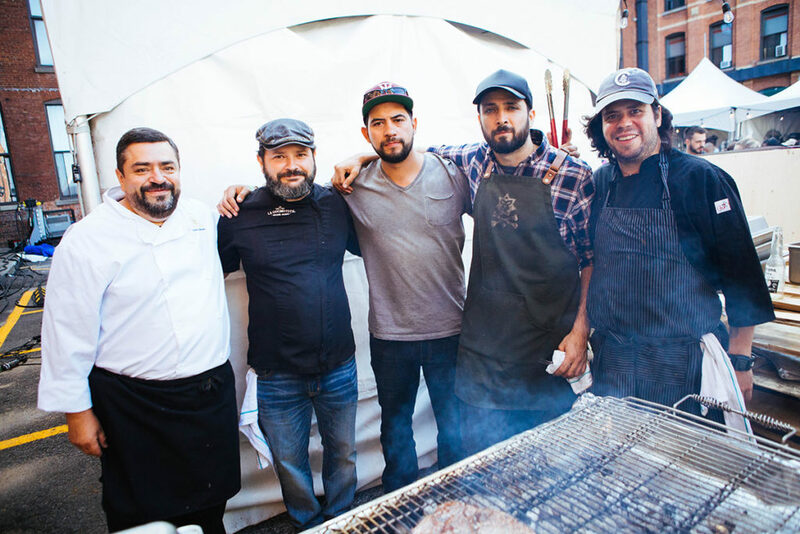 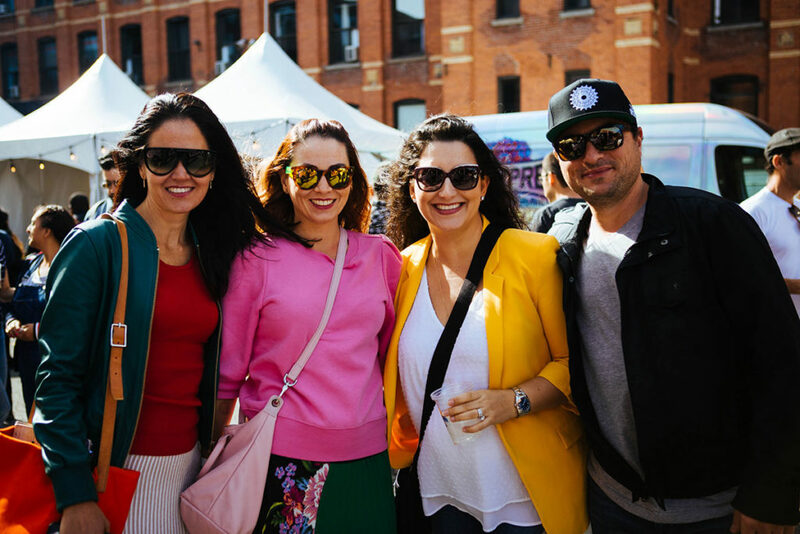 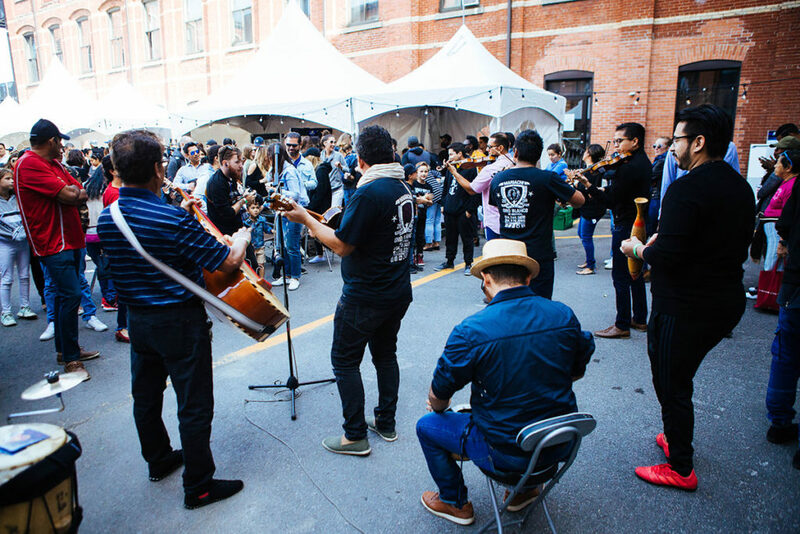 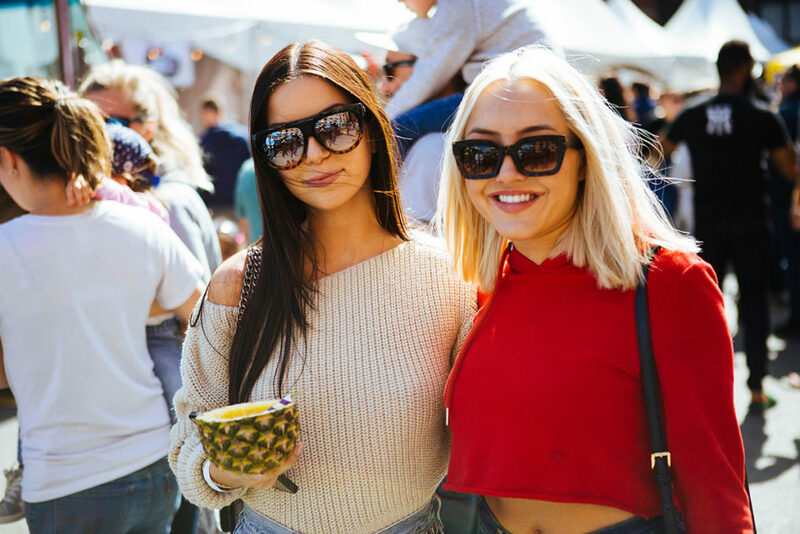 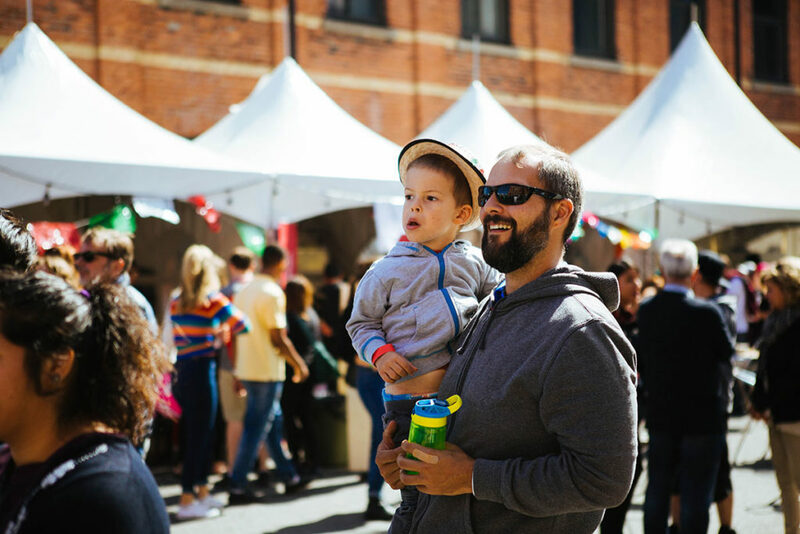 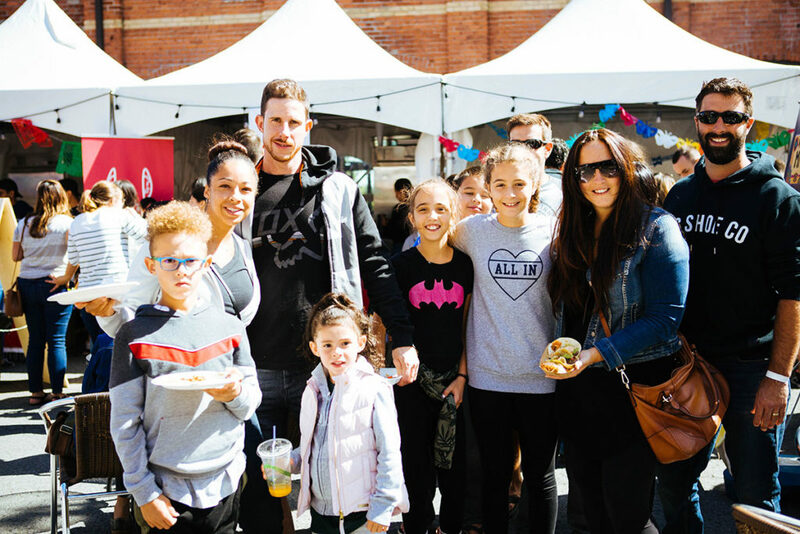 The Mercado del Taco Festival is an event that celebrates authentic Mexican food, introducing the culture to the Montreal food lovers! 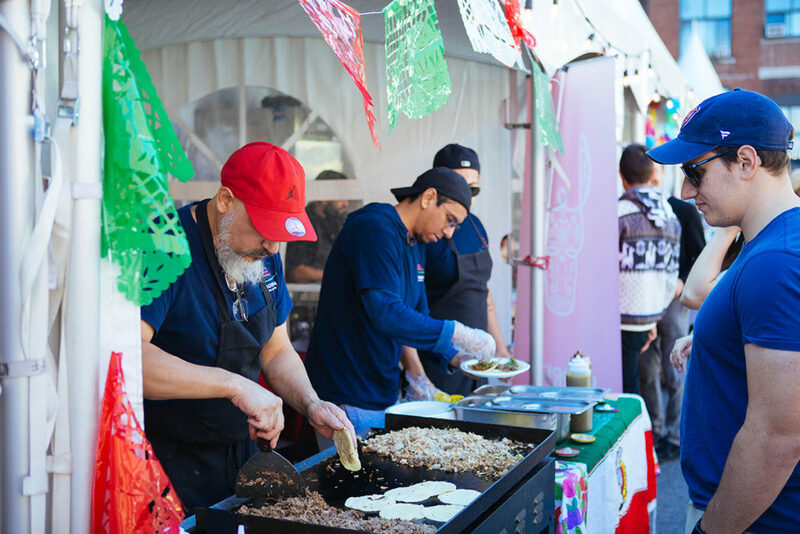 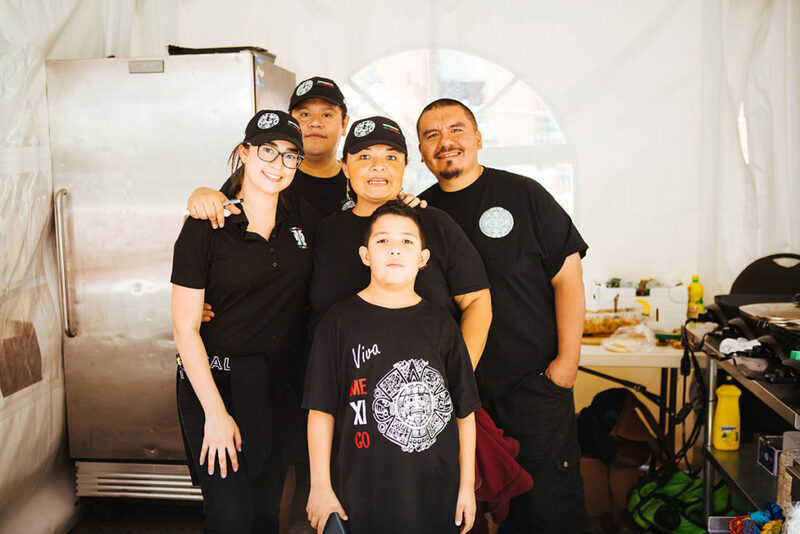 Various Taquerias from Montreal gather the day of the festival to compete in the Best Taco of the Year competition. 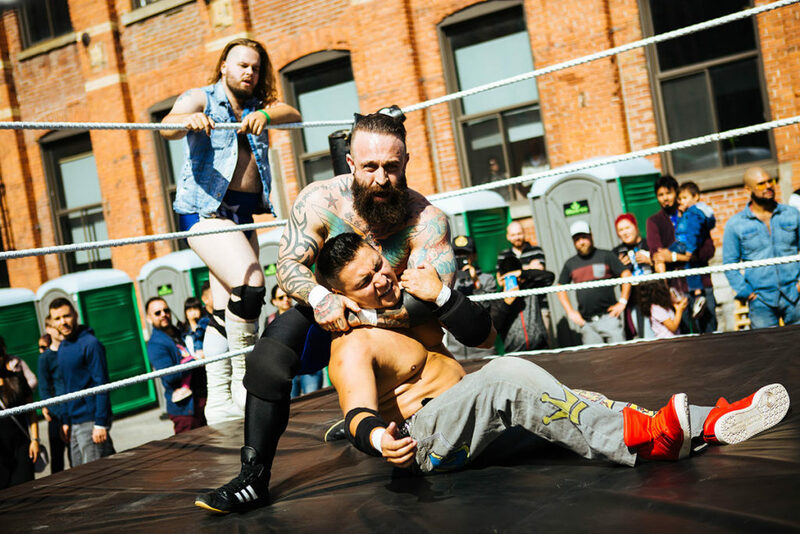 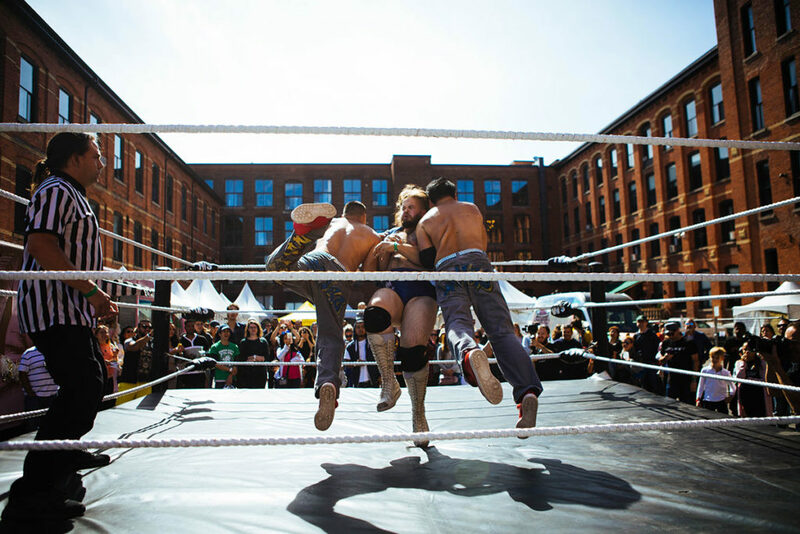 The lucha libre, delicious food and live entertainment make for a day of festivities filled with joy and satisfaction! 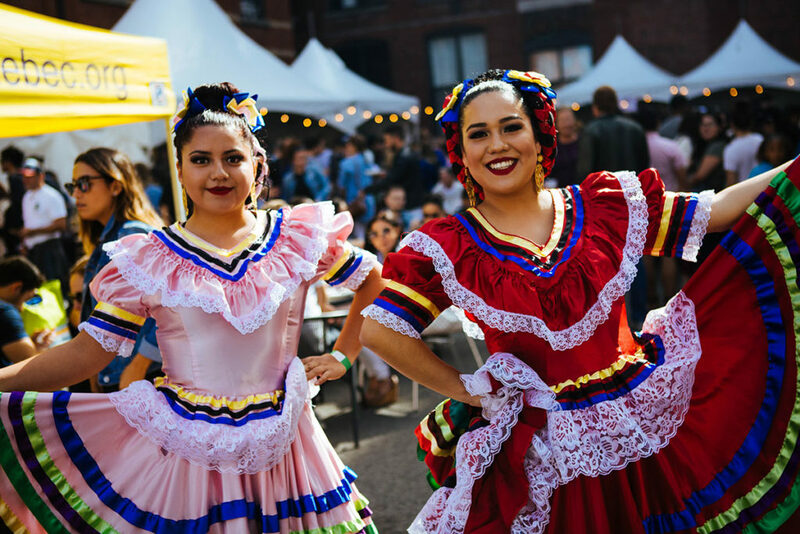 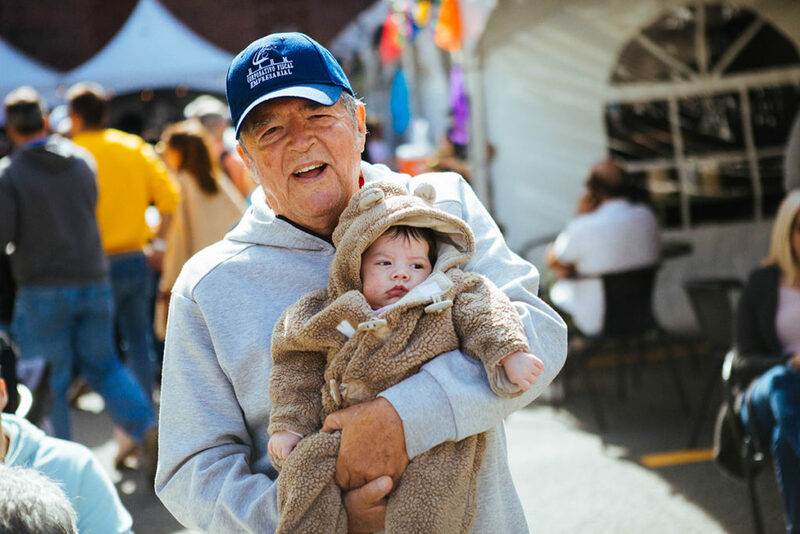 Come join us on September 8th and enjoy all that the Mercado de Taco has to offer!